This week there is a look at emerging rumours of new Pixies material and also the new mini-mix from Kitsune. 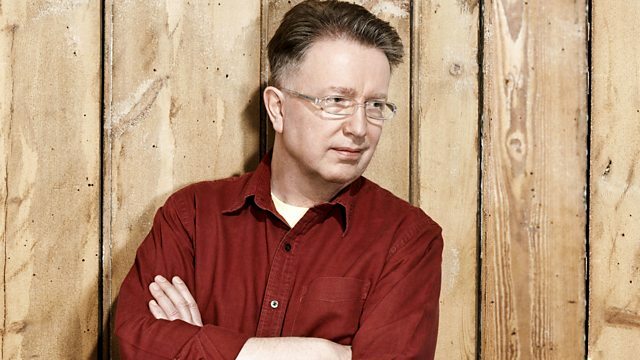 Tom Robinson presents 6 Music's unique new show, reflecting the music week online, on air and giving you the opportunity to shape the playlist. The Pixies were the most interesting artist of the week as Joey Santiago and David Lovering from the band gave an interview to Spinner suggesting new material from them may be on the way. As well as this, we looked at the impact Kitsune has had on British music, and invited online authorities I Like Music and Robot Pigeon onto the show.